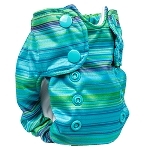 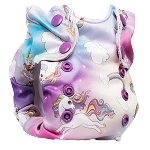 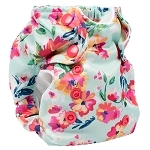 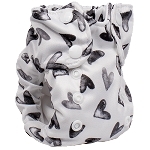 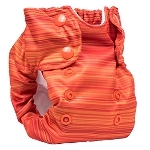 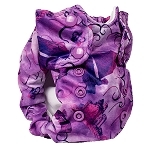 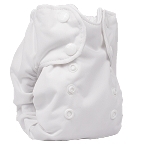 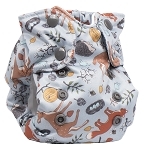 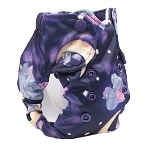 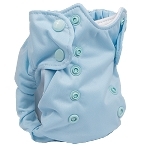 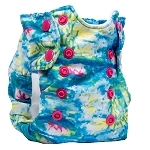 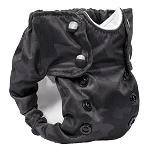 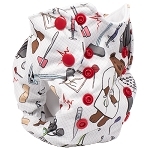 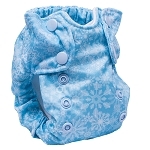 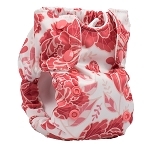 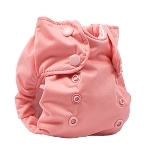 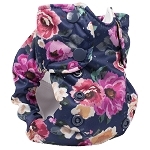 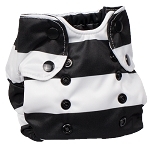 The Born Smart 2.0 Newborn AIO diaper fits most newborns from 6 - 16 lbs. 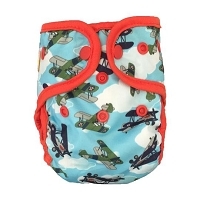 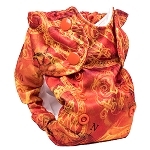 This diaper is also available in our newborn rental program. 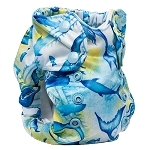 Features:Lined with 55% hemp and 45% organic cotton. 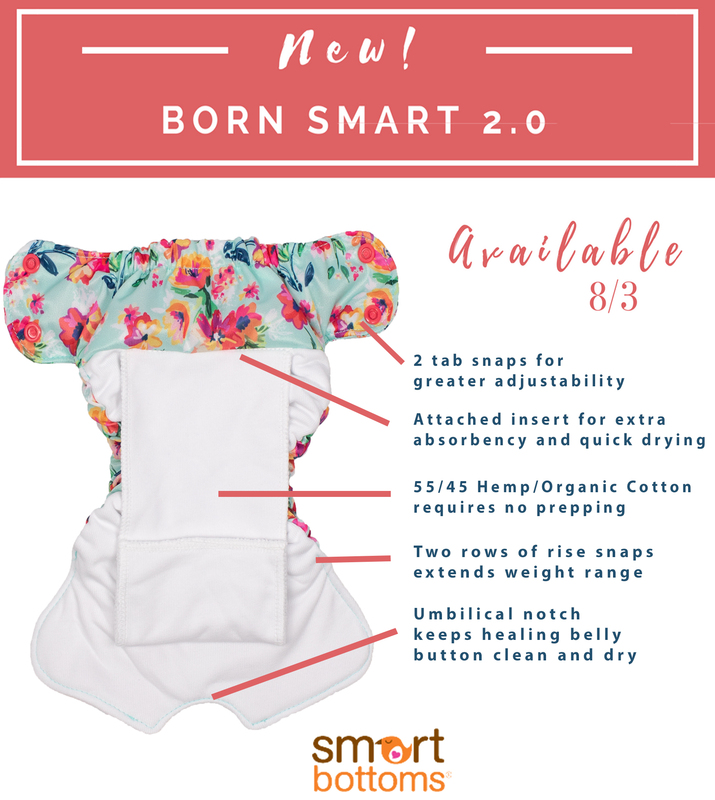 Our Born Smart 2.0 Newborn diaper is an organic All-In-One (AIO) that fits most babies from 6 – 16 lbs. 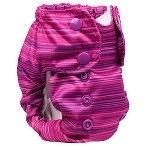 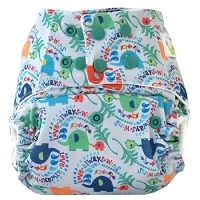 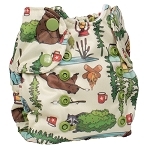 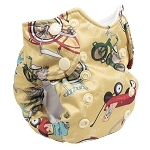 The interior of the diaper is made of 55% hemp, 45% organic cotton. 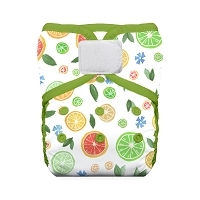 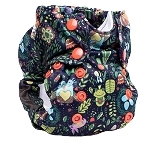 The unique design allows for easy cleaning and quick drying with enough absorbency to grow with your newborn.